New to MarsVR? Scroll down the page! 198 Backers - THANK YOU! 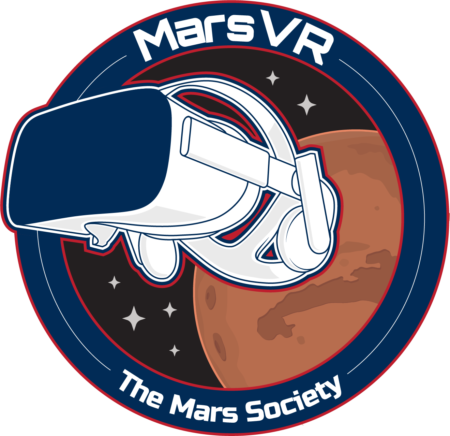 The Mars Society is building a new open-source Virtual Reality platform — we call it “MarsVR” — that can be used for serious research towards the goal of sending humans to Mars. The MarsVR Program will be a multi-phase effort designed to pioneer the emerging field of CrowdExploration, which we define as the partnership between the first astronauts on Mars and the VR experts and enthusiasts back on Earth. We aim to establish the capability of using Virtual Reality to assist with the initial human exploration of landing sites. 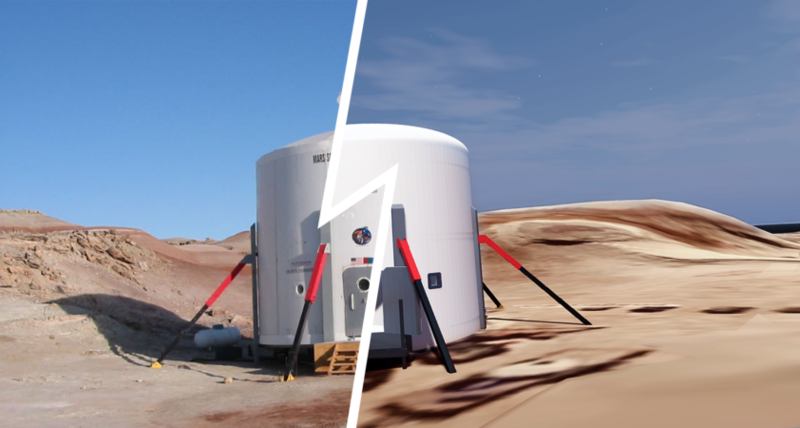 Phase I of the Mars VR Program will focus on designing training simulations for use at the Mars Desert Research Station, providing direct assistance in the training of MDRS crew members. We will also open-source the key elements of the platform so that the general public can freely make use of it to experience the exploration of Mars. We plan to build a complete high-resolution simulation of the Mars Desert Research Station (both inside & out) and include also the other nearby modules. To complete the experience, we will scan a one-square-mile capture of the terrain around the MDRS using the latest photogrammetry techniques. We'll use this high-fidelity VR environment to train our crew members, before they arrive at the hab. Because every moment at the MDRS is precious, just like being in space, and we want them to make the most of it all. What we hope to accomplish in building out a new Virtual Reality technology stack. We hope to use Virtual Reality to do serious research on the challenges of exploring a landing site. We want to ensure that MarsVR is available and customizable for everybody. "Free" as in "Freedom". We want to make best use of generally accepted technology processes and tools. Built by and for space advocates, we hope everybody will enjoy this VR platform. We aim to inspire the next generation of explorers and aspiring astronauts. MarsVR will be a free, open source, and customizable environment, able to meet many educational purposes. We hope to use MarsVR to tell the story of the future human exploration of Mars. MarsVR will be a fully immersive experience, transporting you to the MDRS and able to explore everything. Subscribe to follow the program.